Supreme Court extends bail to Maya Kodnani, convict in the 2002 Naroda Patiya riot case. 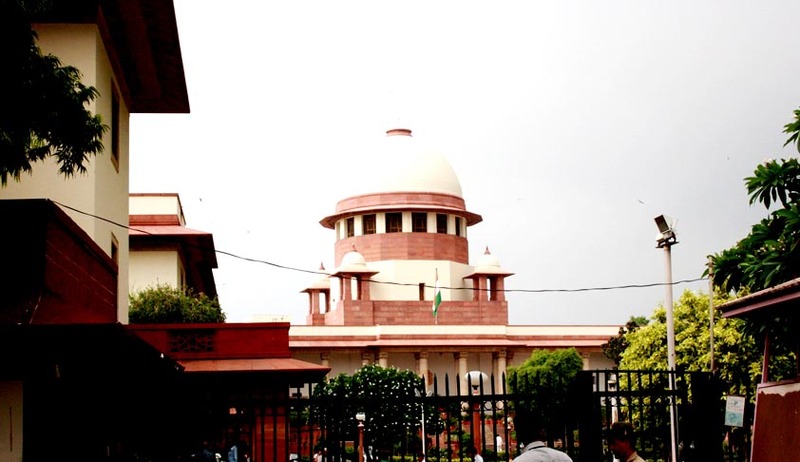 Supreme Court has extended the interim bail granted to former Gujarat Minister Maya Kodnani, convicted in the 2002 Naroda Patiya riots case till February 24. The bench had earlier extended her interim bail which was expired on February 12. Ram Jethmalani who appeared for the convict appealed that the bail shall be extended on the ground that she is suffering from suicidal impulse. Court refused and asked him to file an affidavit explaining the burn injury that she alleged to have suffered recently due to which it extended the interim bail twice. When the advocate pleaded for regular bail on ground of the mental condition of the convict, the bench said that the convict should go back to custody and then seek regular bail. The trial court had in August 2012 awarded life imprisonment to Kodnani, Bajrang Dal leader Babu Bajrangi and 29 others for Naroda Patiya incident of 2002 riots in which 97 people were killed. The trial court had described Kodnani, a sitting BJP MLA and former minister in Narendra Modi government, as "kingpin of riots" in Naroda area and sentenced her to 26 years imprisonment. This is one of the few cases in which rioters were convicted.